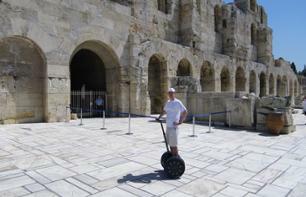 Segway and Trikke tours to see Athens | Book now! 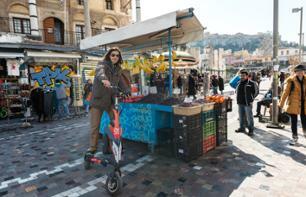 Enjoy an unique tour by trikke, an eco-friendly contraption that is very easy to use. 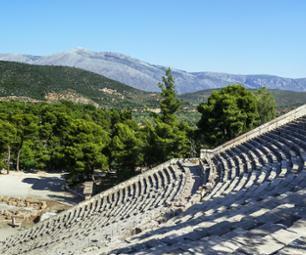 Your guide will show you the beaches of the Saronic Gulf for 3 and a half hours. 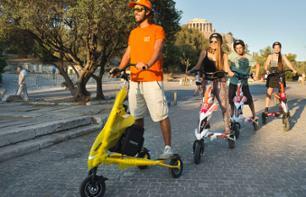 Discover Athens in an original way: by trikke! 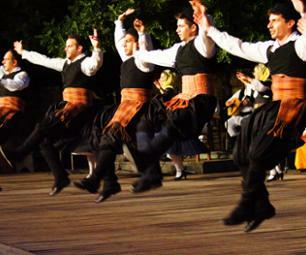 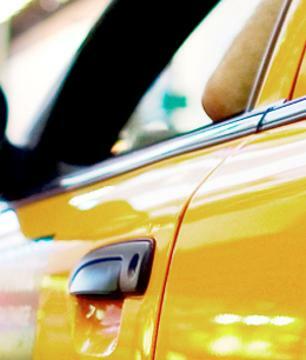 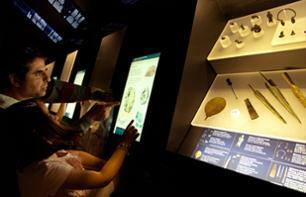 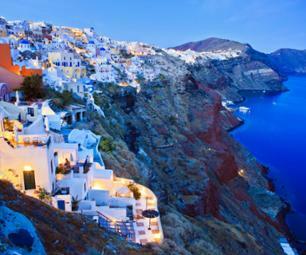 This will show you the city's different faces, from the Acropolis to the modern areas, in just 4 hours! 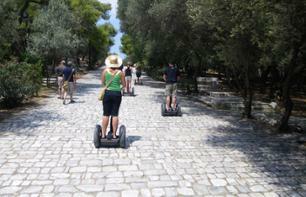 Discover Athens in an original way, by trikke, an unusual, eco-friendly means of transport! 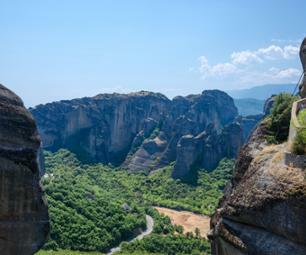 Discover Athens in an unusual way, by trikke, and immerse yourself in Greek culture with a visit to the museum of Cycladic art! 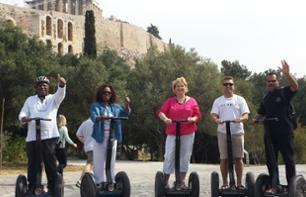 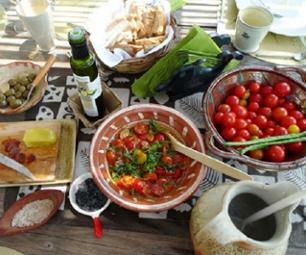 Enjoy a tour of the Athens National Garden, the Presidential Mansion and the Parliament Building by segway in 2 hours. 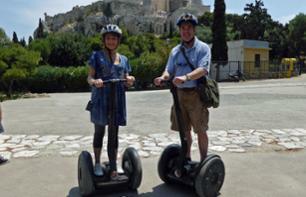 Discover Athens's key spots by segway on a 3-hour tour with your guide! 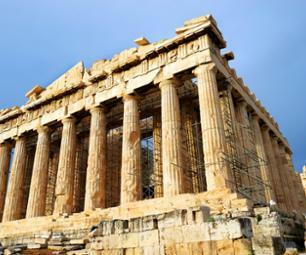 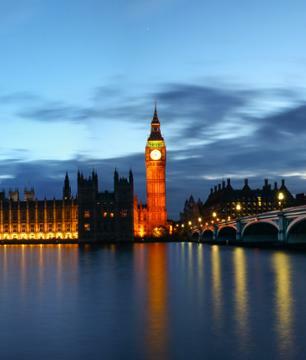 Discover Athens at dusk and see the city's main landmarks in a different light in 3 hours! 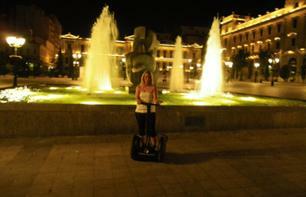 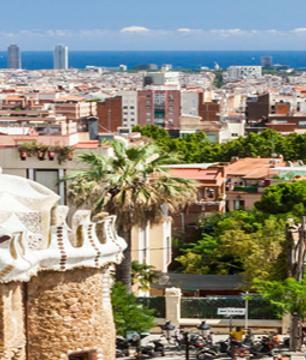 Go on an unusual 2-hour tour by trikke, an eco-friendly, easy-to-use means of transport. 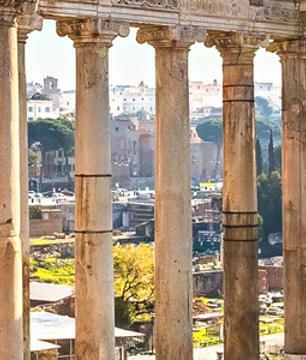 Discover the Acropolis and the historic centre of Athens from another angle thanks to your local guide.